November 6th is the General Election in Kansas. 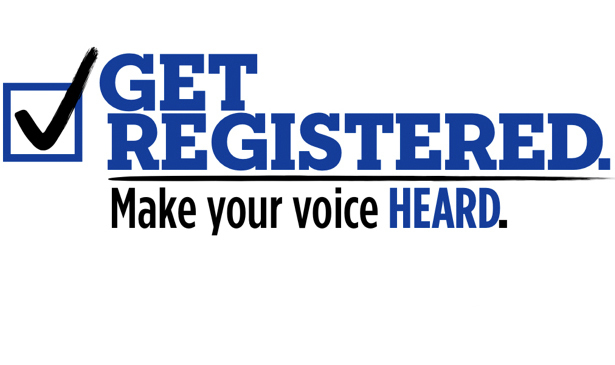 Below is a link to register to vote. Registering is an online process that takes 2 minutes or less. You do need your driver's license information. There is a link below that will take you to the registration website, as well as, an article that speaks about the 3 main candidates and their perspectives on education. I cannot encourage you to vote for any candidate over another but, I do encourage each of you to vote. The primary election results came down to a mere 300 votes. Your vote will make a difference.